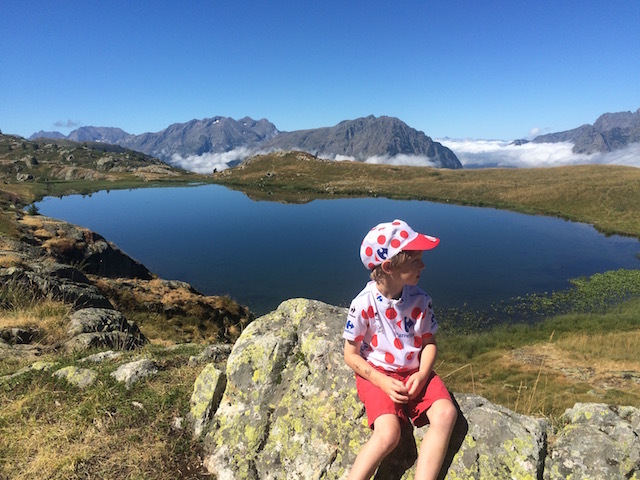 Make sure you explore the lake at the top of Alpette if you have some time to spare because the views are amazing!! 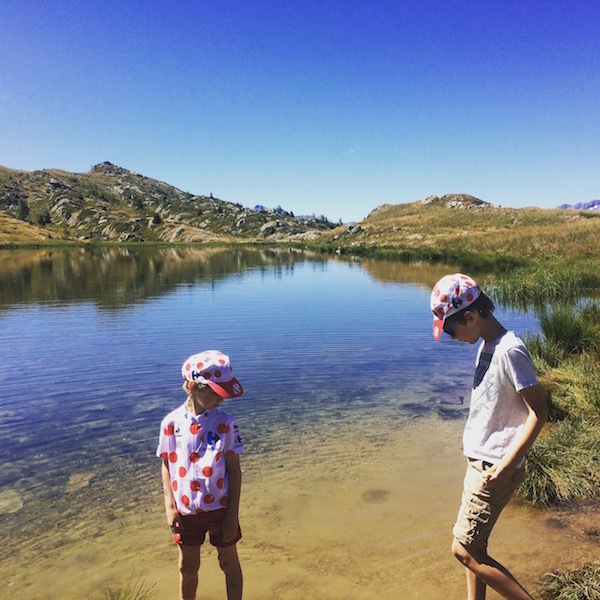 It was never in our original plans to stay and explore the lake (we were meant to be heading out to the Kamikazi park straightwaway in Oz after all with the kids) but as soon as we headed out of the Alpette cable car we couldn't help but be blown away by one of the prettiest views. Especially on a beautiful and warm summer's day. 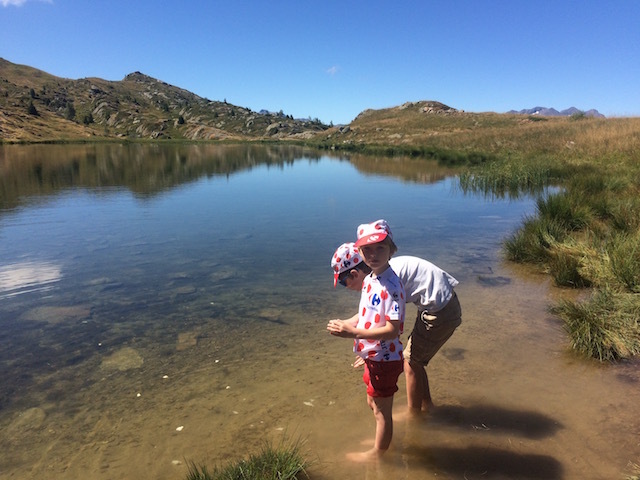 As we climbed down to the lake it was clear the boys wanted to look at the wildlife and wanted to paddle. But you have been warned the water is FREEZING. I stayed back while they searched for fish -we could have stayed there for hours. While we were there we saw many groups of hikers heading both ways passing this beautiful lake. Apparently there are many, many hikes from this particular spot apparently 90km worth.